Is yawning among tortoises contagious? Jump to media player A Nobel prize may be the most sought after gong in the scientific world, but a lecturer from the University of Lincoln has picked up the next best thing. 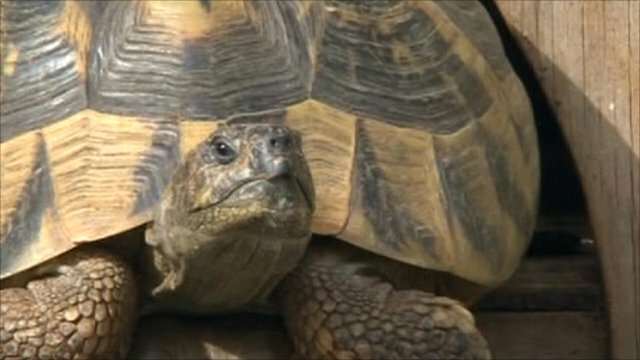 Tortoise sanctuary under threat Jump to media player A tortoise sanctuary in Cornwall has been told it must apply for a zoo licence or face closure. 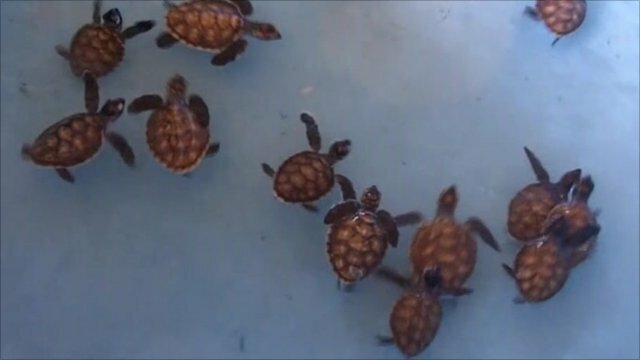 Saving sea turtles in Indonesia Jump to media player National park near Jakarta hopes to boost sea turtle numbers in the Java sea. 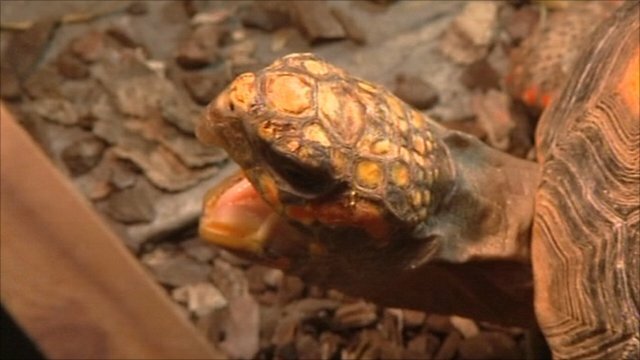 Is yawning among tortoises contagious? A Nobel prize may be the most sought after gong in the scientific world, but a lecturer from the University of Lincoln has picked up the next best thing. Dr Anna Wilkinson has won an Ig Nobel prize, to honour achievements that first make people laugh and then make them think. The award was given for her experiments into whether yawning among tortoises is contagious.